Room divider can be the best choice for you if you want to divide one room to another, like kitchen and dining room, or living room into two spaces, and such. 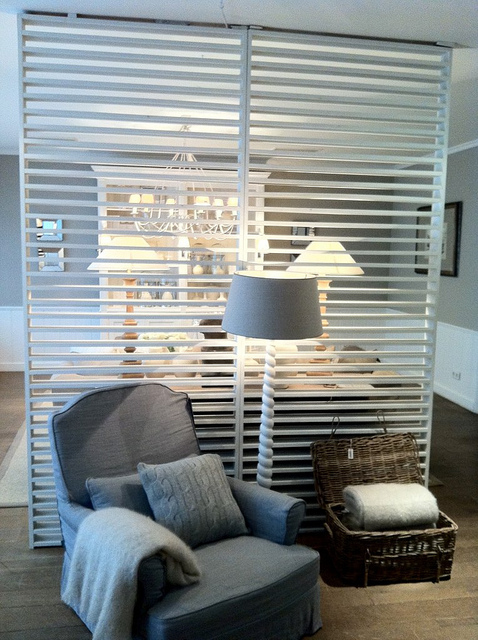 There are many types of room divider in the market. There are hanging (room divider screens and curtains), sliding (doors), and standing (versatile room divider). All you have to do is just choosing the best type that can be matched with every aspect in your room. 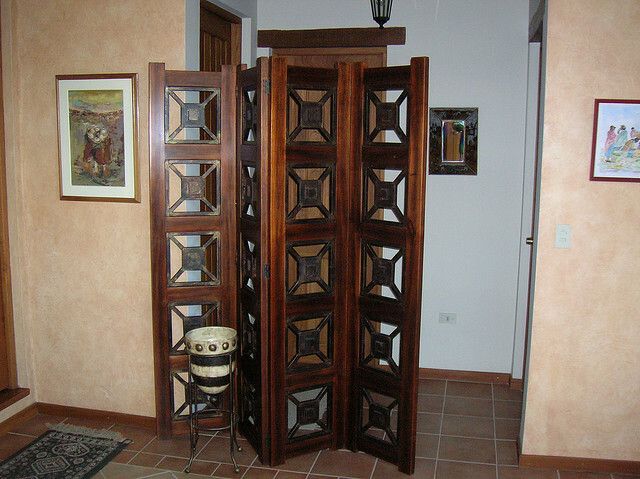 If you are able to find the proper room divider ideas, you can enhance the function in your room. No matter what rooms you want to divide by room divider, if the room is considerably small, then the best divider for you is the hanging one. It is because the hanging divider will not take many spaces, like sliding and standing divider. You should consider the efficiency of this divider. There are curtains and screens divider for you to choose. Curtain divider gives less privacy since it is light and thin, so that everyone in another room can still hear and see the silhouette of yours. 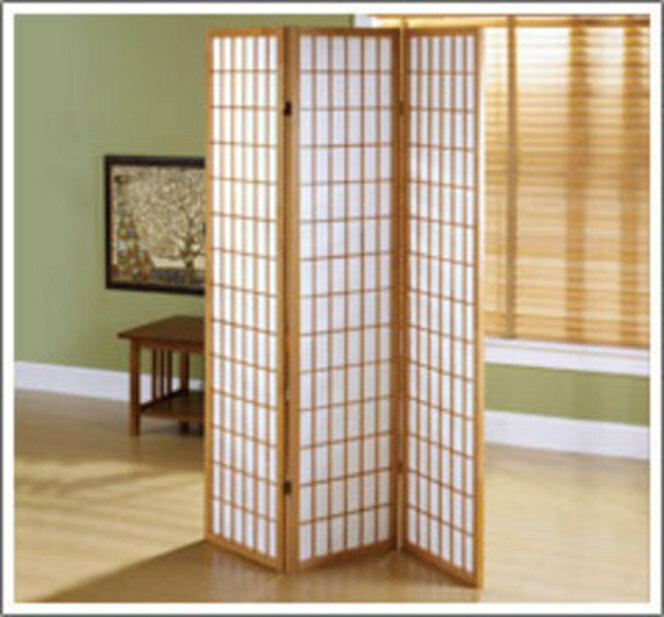 Screens are thicker, and you can get many patterns in this type of divider. If the room you want to be divided is the spacious one, then you should choose the sliding or standing one. Sliding divider is actually formed in a door. Do not worry about the installation. There are many brands offering you the easy installation that can be moved when it is not being used. 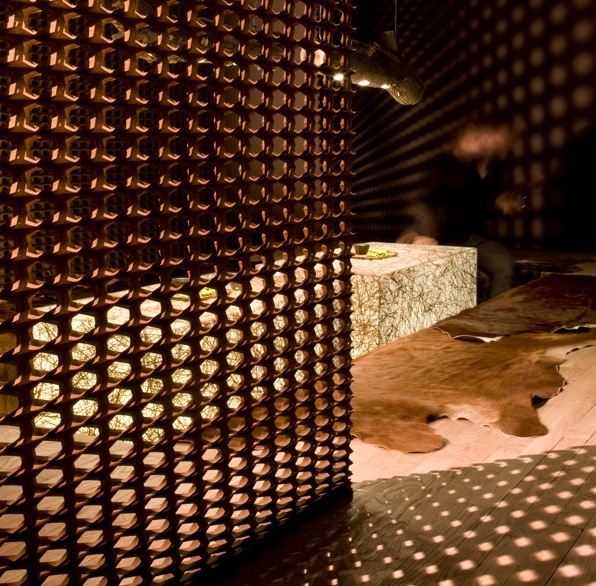 It means that this kind of room divider can be moved anywhere. Standing divider may be various. You can choose the folding one for elegant look. The folding divider usually has the various patterns with many carves too. Or, if you want the kind of versatile room divider, you can use your ceiling-length book cases. This divider will give you more privacy since it is actually thick. And, you cannot only use this as a divider, but also as the storage to keep your books. For kitchen and dining room, you can use Kitchen Island as the divider. This is the best choice for you since you can also use this item as the furniture to serve meal. From that explanation aforementioned, now you can determine which kind of room divider you should have based on the size of your room.